This is my only Contra Bass Model.It replaces the CXZ_BB_CN. This is one of the world's best Contra Bass Clarinet mouthpieces and is a joy to play. Played in bands and clarinet ensembles the world over. This mouthpiece was 3D printed on a HP Multi Jet Fusion 3D printer, using a long-lasting, resilient material. Drop it as many times as you want, it does not chip or break! 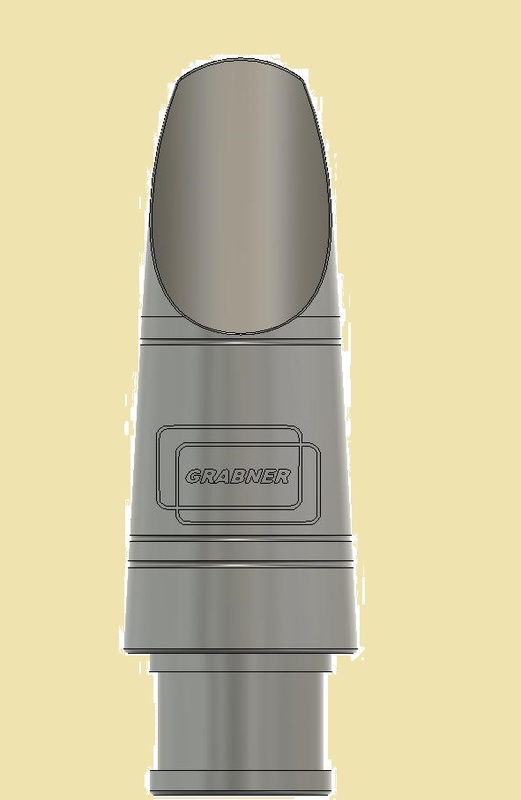 The CB1M Mouthpiece is $400.00 each, $425.00 with Rovner 1R Ligature and Cap. Terms are the same - try one or more for a week, send back what you don't want to keep for a quick refund. 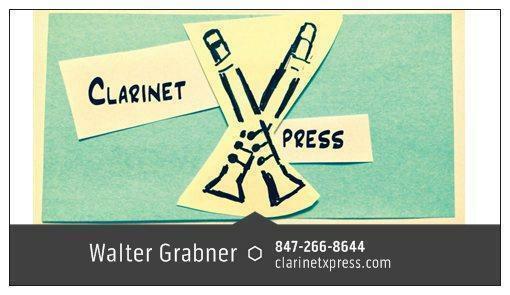 You can order Walter Grabner clarinet mouthpieces with a click of a button. The appropriate shipping charges will be calculated when you go through the check out process, whether or not you are U.S. based or International. Click on View Cart� to review your selections and proceed to checkout.